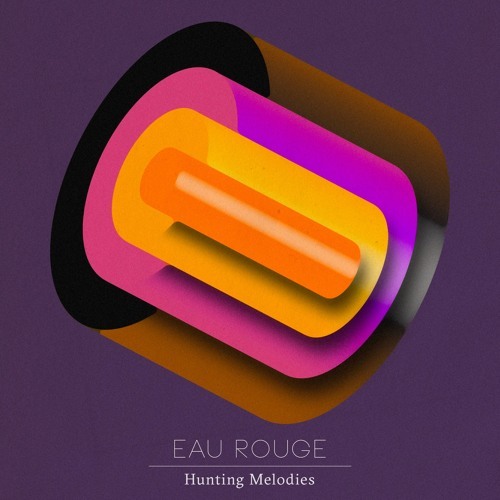 "Hunting Melodies" is the newest single from EAU ROUGE to be released on the 13th May via AdP Records. Using overwhelming sound of synthesizers, high guitars in reverb, heavy drums and a whispered voice “Hunting Melodies” is exemplary for the band’s ability to neatly combine indie and electronica keeping an eerie flavor in it. “Hunting Melodies” is a soundtrack for the first hours after sunset, when you still see that magical glow on the western horizon that leads you into the night. Take a drive, roll down the window, feel the warm breeze in you hair and then get into the mix! The song definitely is on the rockier side of our sound-spectrum, yet dancy and intensive. Which we thought makes a great first single that sets people in the mood for what's to come on 'Nocturnal Rapture'.” "This song comes from the basement. We recorded it in a basement and we shot the video in a basement. It is dark, it is gloomy, it makes you wanna move but as the song progresses, it rises (from the basement) - it goes hunting for melodies." Killing it again! great job!